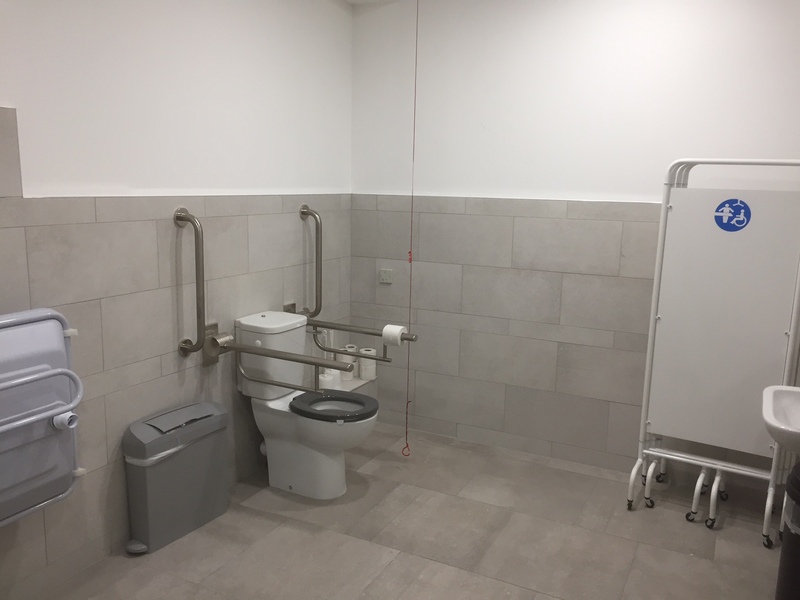 The Irish Human Rights and Equality Commission warmly welcomes people with disabilities and carers to drop in to use the fully accessible Changing Places toilet facility in our offices at 16-22 Green Street, Dublin 7. 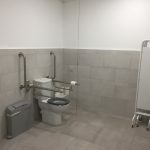 This purpose-built toilet facility gives people with disabilities and carers more space and the right equipment take care of personal hygiene, in safety and comfort. 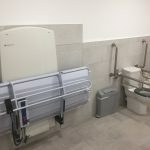 The Changing Places toilet goes beyond a conventional wheelchair-accessible toilet in that it includes additional assistive technology of a hoist, height adjustable adult-sized changing bench, height adjustable basin and toilet. 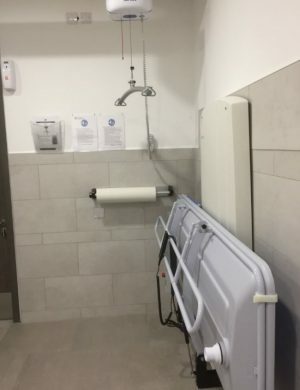 The toilet is on the ground floor of the Commission building, and we just ask that you sign in at reception, so we know you’re in the building. Please note, for safety reasons it is the responsibility of the user to provide the sling. Please note that our reception is closed from 13.00-14.00. 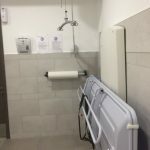 If you would like to use the facility during this time, don’t hesitate at all to contact us in advance so that we can accommodate you. There are two marked accessible parking spaces outside the front door. 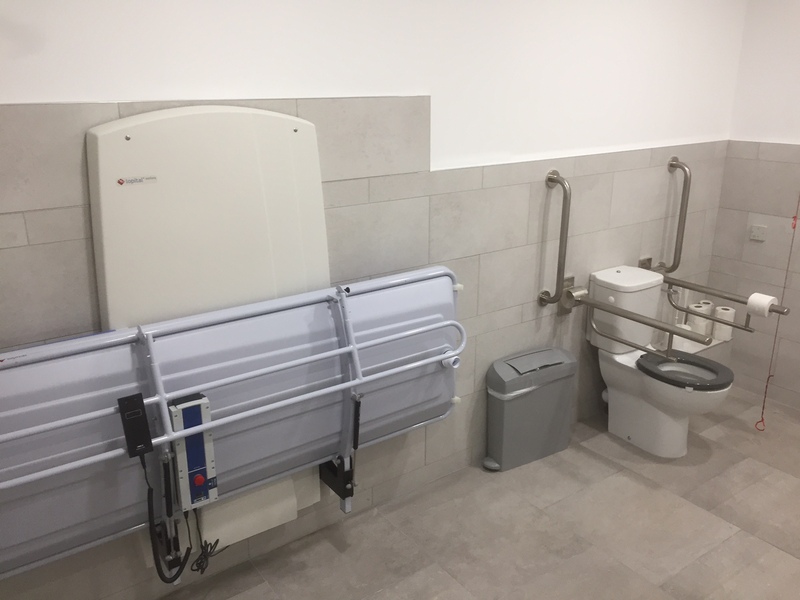 There is currently one other Changing Places facility in Dublin city centre, located in Trinity College Dublin. 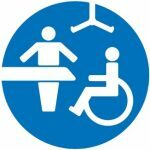 For more information on Changing Places facilities, please see the Inclusion Ireland webpage.